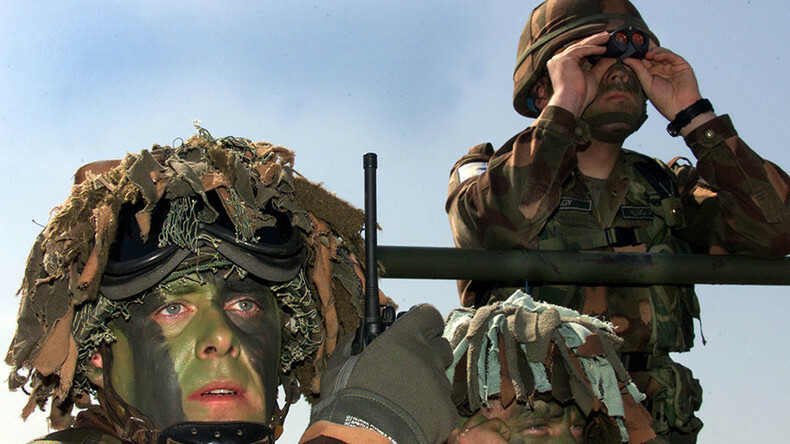 Hungary has opened the second of the four planned military bases, where soldiers patrol the 300km fence along the border with Serbia and Croatia. Budapest says it needs the fence and the patrols to prevent an inflow of asylum seekers. 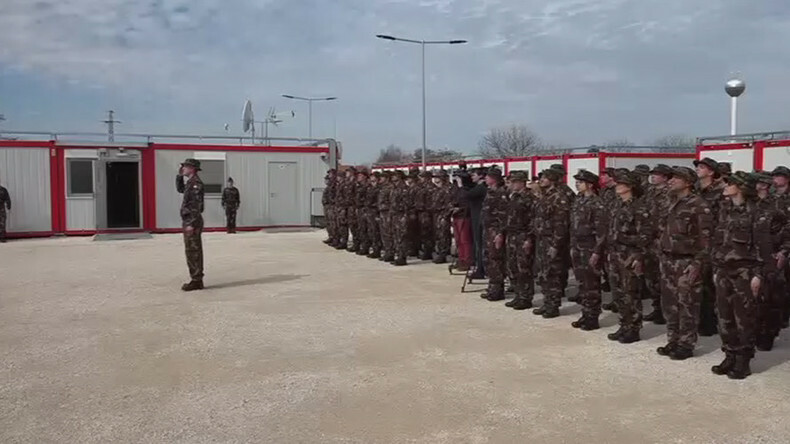 The base at Hercegszanto was inaugurated on Monday by Defense Minister Istvan Simicsko. The base is one of four Hungary decided to construct last autumn, with another one already operating in Kelebia and two others soon to be completed, in Bácsalmás and Madaras respectively. Each was built with 90 containers and is large enough to house a company of up to 150 soldiers. Hungary says the number may be doubled if needed, if more housing units are placed atop those already in place. On the other hand, if the situation with irregular migration proves to be less tense than expected, the soldiers may be allocated more time for regular training than patrol duty, the ministry said. The bases allow the troops, who patrol the border alongside civilian ‘border hunters’ to avoid commuting from their more permanent bases. Last week Hungarian Prime Minister Viktor Orban said the second line of the border fence, which is currently under construction, may be finished by May. He said it would help the country and the EU if Turkey unleashes a new wave of refugees on Europe. “It is definitely not smart policy that we place our safety in the hands of the Turks, and at the same time we keep pestering them, attacking them, criticizing them that they are not democratic enough ... and generating conflicts with them,” Orban told state radio on Friday. The EU struck a deal with Ankara, which had agreed to take under control migration of refugees through Turkey and take back in some of those already in Europe. In exchange Brussels promised political and financial benefits. The deal is currently in jeopardy amid a diplomatic row between Turkey and several European nations.